Mortgage lenders have loss mitigation programs to assist you if you've experienced a temporary reduction in income and other financial hardships that may prevent you from paying your monthly mortgage. These programs are usually referred as alternative programs to foreclosure that are available to borrowers who are in default on their mortgage loans. If you default on your loan, you may speak with a housing counselor or loss-mitigation counselor to discuss your options to avoid foreclosure. A mortgage deferment allows you to temporarily get a reduction or hold on the payments owed, usually to ease some type of financial hardship. 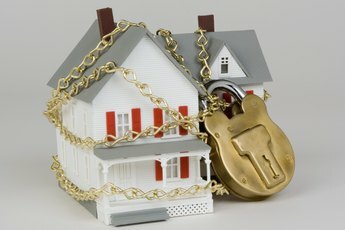 Most lenders want to avoid the expensive process of foreclosure. On the other hand, many borrowers are interested in finding a solution to save their equity in the property and avoid having their credit negatively affected by a foreclosure. Foreclosure is a last resort option, and your lender may consider providing you with a mortgage deferment for a period of time. Sometimes a mortgage deferment is also called mortgage forbearance. 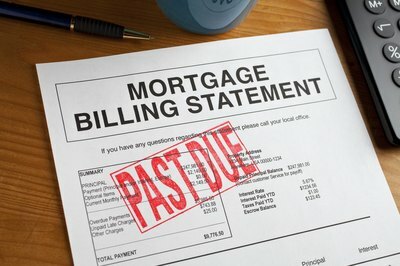 Mortgage forbearance or deferment is one type of foreclosure alternative that your lender may offer if you're facing a financial hardship due to certain events that may have occurred, such as a divorce, illness or job layoff. The lender may only consider a mortgage deferment if the event has only caused a temporary reduction in your income. For a certain time frame, the lender will reduce your mortgage payments or suspend the mortgage repayment obligations. At the end of the deferment period, you will be required to resume making your full mortgage payments in addition to a lump sum amount or partial payments to bring the loan current. Depending on your circumstances and the cause of your temporary reduction in income, your lender may offer you a short-term or long-term forbearance. During short-term forbearance, full payments are reduced or suspended for about three to six months. A long-term forbearance agreement is longer, and the deferment period may last for 12 months or longer. 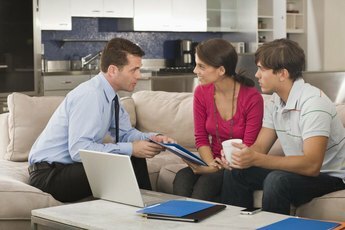 Your lender will probably initially offer you short-term forbearance. If you continue to face financial hardships, such as unemployment and have complied with the terms of short-term forbearance, the lender may consider extending the forbearance period in accordance with the requirements of the program. The eligibility requirements to apply for a mortgage deferment vary with each lender. However, most lenders consider key aspects of your circumstances to determine whether you are approved. The property must be your principal residence. 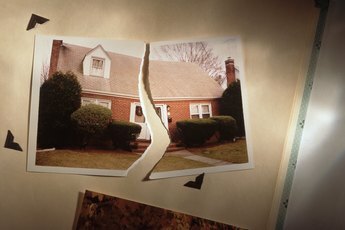 You may not abandon or vacate the home permanently. With most mortgage forbearance programs, if the property is an investment home or second home, you may not qualify for the deferment. Your lender will also evaluate your expense-to-income ratio. Your eligibility will be based on whether your monthly expenses are within a certain percentage of your monthly income. Consumer Financial Protection Bureau: What is Deferment? How Do I Get Out of Student Loan Debt? Can I Qualify for a Government Mortgage Modification? Does Putting Your Student Loan in Forbearance Hurt Your Credit Score? Can I Get a Deferral on Student Loans If I Am Married?